In the wake of Wolfenstein II: The New Colossus‘ recent release, publisher Bethesda Softworks has now announced the release schedule for its upcoming multi-part DLC. 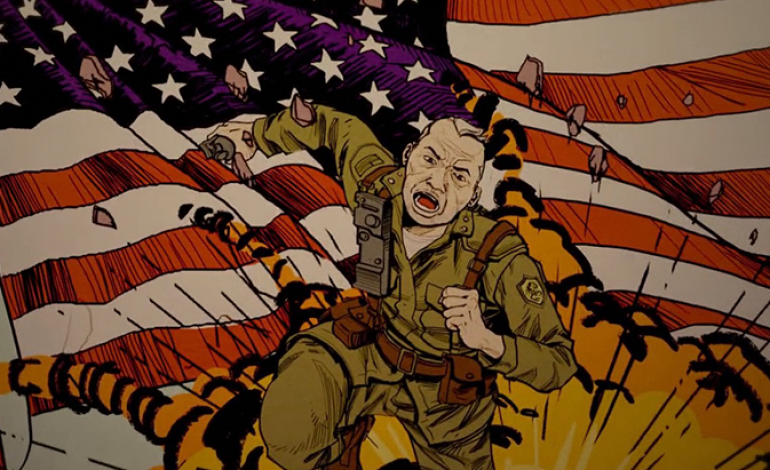 The Freedom Chronicles were announced over the summer, and now three out of its four episodes have a launch date; together, the episodes make up Wolfenstein II’s $25 season pass. Episode Zero, the first introductory add-on, is available to play now and is included with a season pass or a pre-order of the game. The next three episodes will launch over the next few months, beginning with The Adventures of Gunslinger Joe on December 14th. The Diaries of Agent Silent Death will follow on January 30th, and The Amazing Deeds of Captain Wilkins will complete the chronicles at an unspecified date in March 0f 2018. According to Bethesda, the DLC will offer “a trio of fresh perspectives” on the Wolfenstein universe while they “give players a chance make America Nazi-free again.” Although currently only the full season can be purchased, Bethesda has confirmed that players will be given the option to purchase episodes individually once they release. Wolfenstein II: The New Colossus is available for PC, PlayStation 4, and Xbox One.